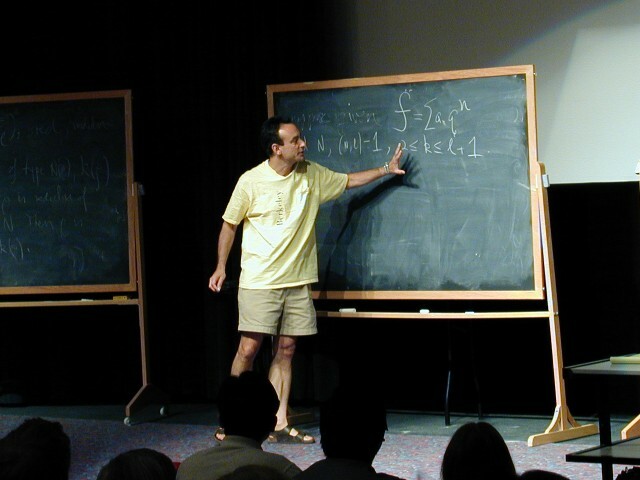 Ken Ribet delivered a series of lectures on Serre's Conjectures at Park City in the Summer of 1999. We wrote an expositional paper about Serre's Conjectures based on the lectures, which was published in Arithmetic Algebraic Geometry. The version linked to below differs slightly from the published version. For example, it contains an index but the published version does not, and the pdf file is hyperlinked.